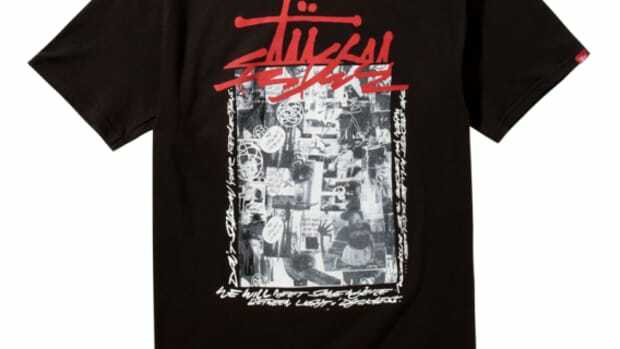 Just mentioned previously, Stussy Japan designed a t-shirt collection for FUTURA LABORATORIES in commemoration of its 10th year anniversary. 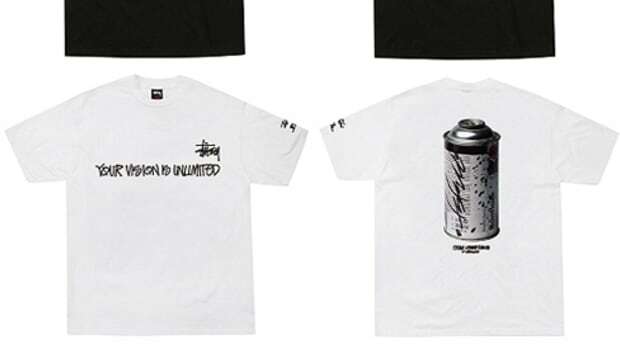 The tees, the Stussy Cap Tee and Spray Can Tee, highlights the artist who founded the label, NY-based graffiti artist Lenny McGurr, or better known for his tag as FUTURA. 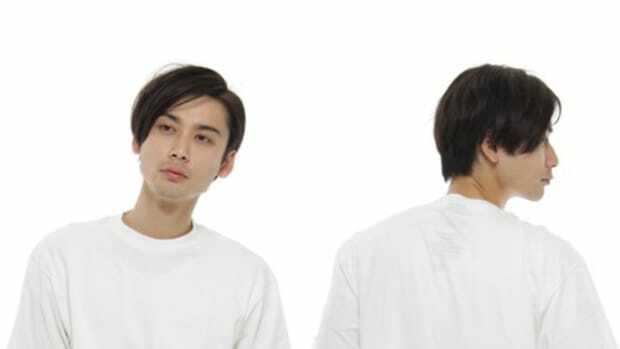 The FUTURA LABORATORIES version of the collection is more substantial, with a total of 4 tee to select from. 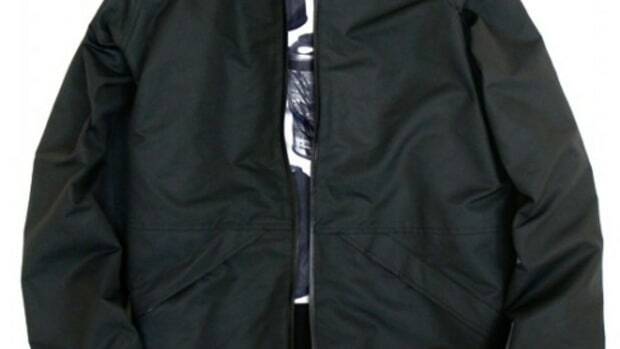 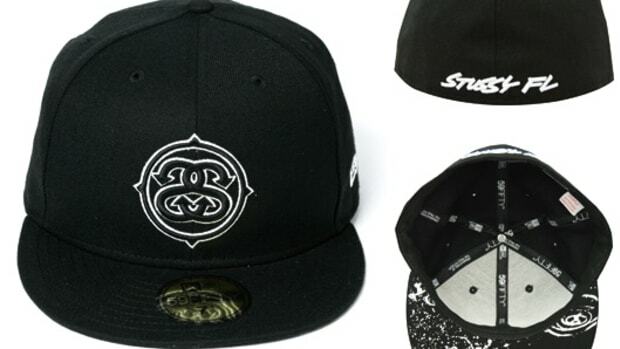 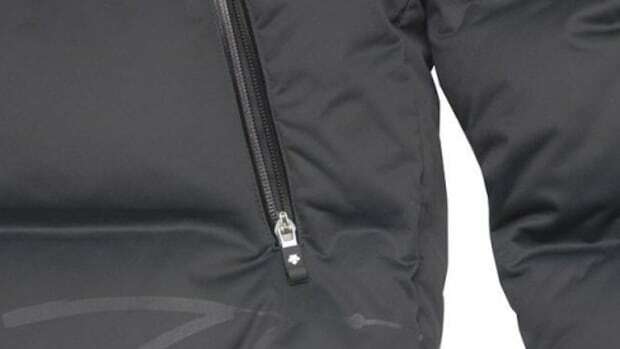 All share the same graphics as the Stussy version, with the exception of the colorway on the lettering. 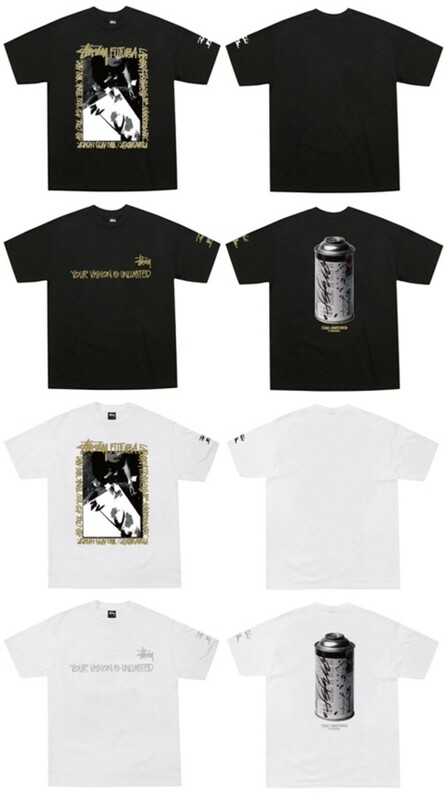 Each t-shirt will retail for JP 6,300 (~US$ 65) and only available at FUTURA LABORATORIES in the southern Japanese city of Fukuoka. 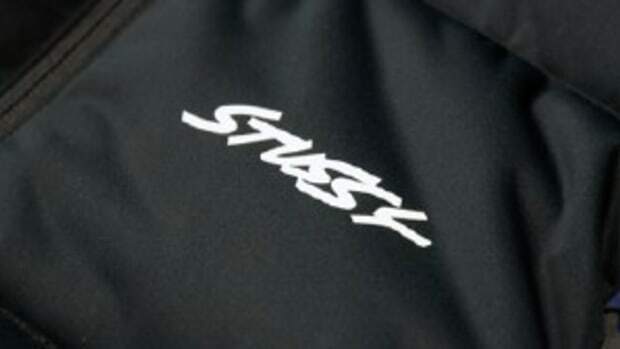 For interested parties who want to acquire the whole collection, after visiting the FL storefront, simply head downstairs to the Stussy Fukuoka Chapter to purchase the Stussy version of the collection. 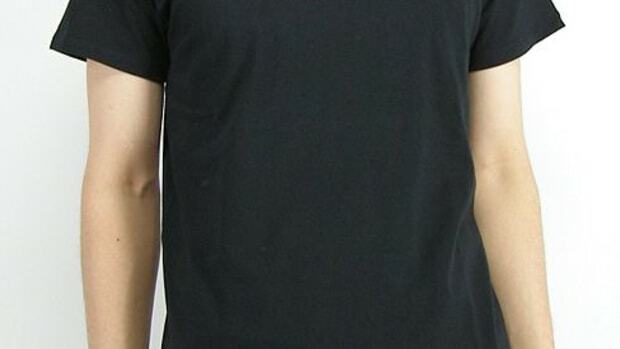 Everything goes on sale this Saturday, November 8th.